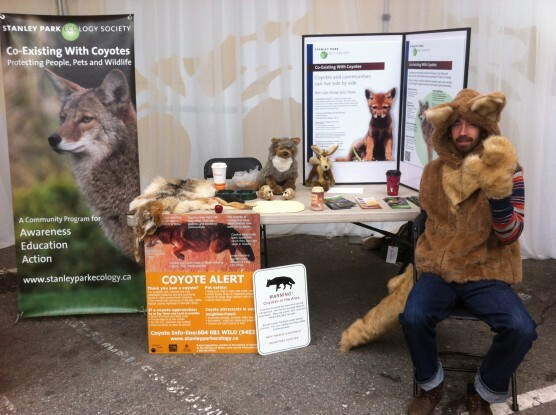 SPES’ staff and volunteers attend the upcoming Richmond Raptor Festival on Sunday, August 26, from 11 am – 4 pm to talk about coyotes and other urban wildlife. The event is being held at Terra Nova Rural Park, 2631 Westminster Hwy and is free to the public. Come see fantastic aerial raptor displays and hear informative talks about the majestic birds of prey that call Richmond home. For more information about the event call 604-718-6188 or visit Richmond’s park programs page.